If you want to watch live feeds or clips directly to your mobile phone or PC, you can use this security system to capture car license plates that might hit any accidents or some illegal activities. Today’s home security camera is the best investment for your residence if you want to keep an eye on your property when you are not there. This ideal security solution can be more practical and economical way to secure your home from any hazards. Here, no need of Hard disk or DVR. Simply, you just plug the camera with power supply and watch the live view on your laptops on your mobile phones. All images and videos are stored in your camera SD card. 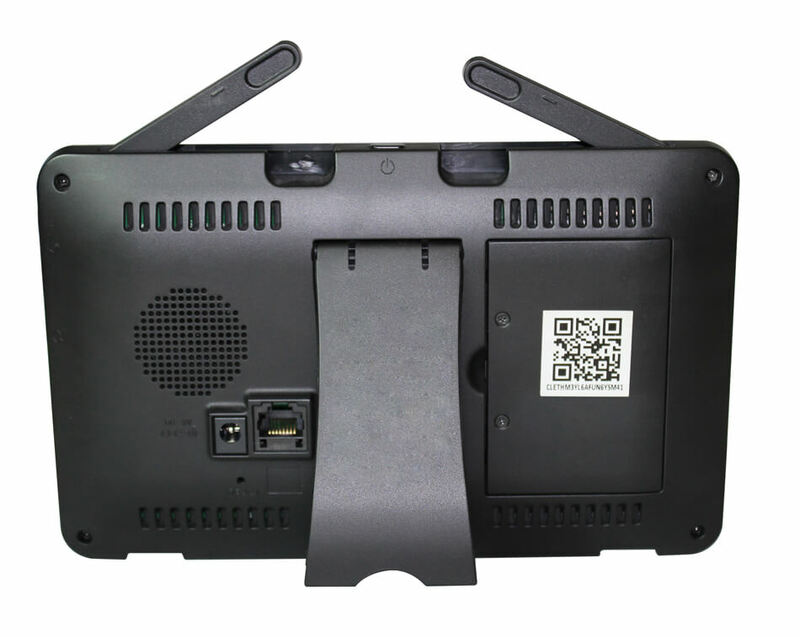 It can be useful for many applications such as Vacation home monitoring, business monitoring, security, Real-time monitoring, Pet monitoring, elder person monitoring, Remote live video streaming through mobile phones, tablet or laptop. You can set up with QR code of the user manual package in 30 secs. It can be able to view images and videos clearly with the high resolution of up to 1280p X 720p as well as supports micro SD card up to 32GB to save your precious data. 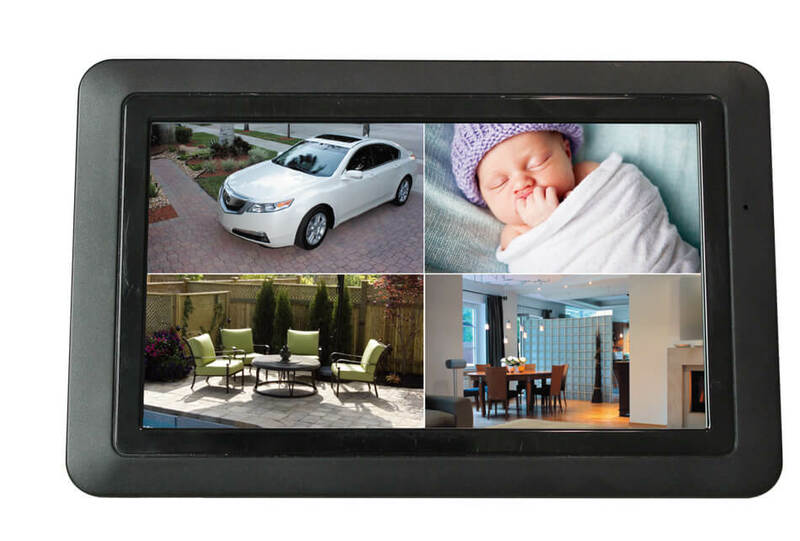 So, you can monitor your home at night time in order to get high-quality images. With the infrared LEDs, help to determine how far of a night vision range your camera has. 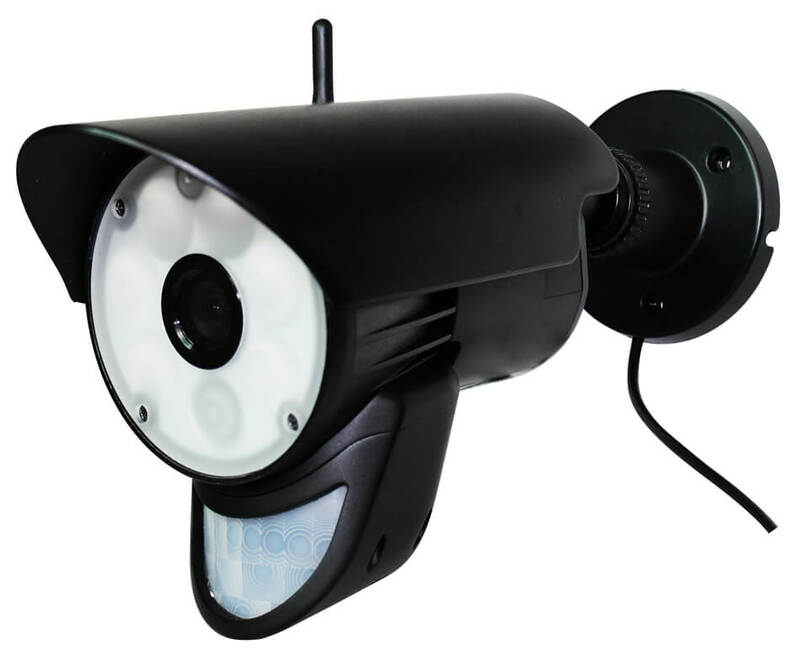 We ensure that our security camera that compatible with your all devices. The best one about a home security camera is the extra set of eyes. so, you can see whoever’s outside your home and monitor your loved one’s activity. It can easy to install and can stream video to your mobile phone or PC and it will send a prompt message if they detect motion or loud noise.